and share the results with other drivers. With RoadChecker you’ll get a map and database of all the dangerous potholes located on the road surface. 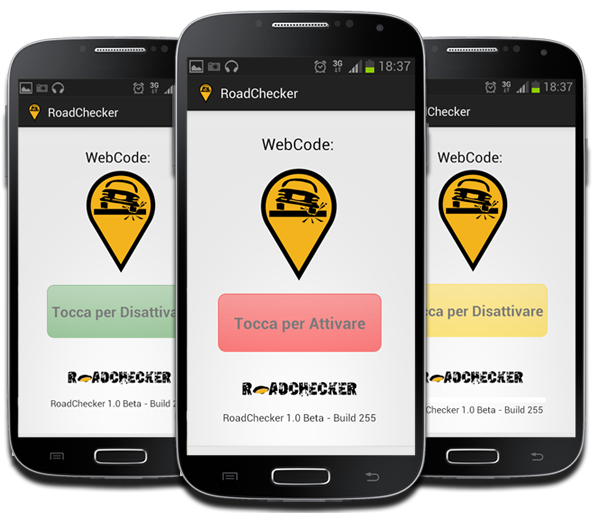 RoadChecker is mobile, social and cloud-oriented. It’s a tool designed to actively involve citizens.